Skippy's Classic Imports | Owning your dream classic, made easy! Owning your dream classic . . .
We are here to help you make your dreams of owning an American/Classic Car become a reality. We have over 25 years of experience with American and Classic vehicles. "Not only are they our business, they are also our passion"
We specialise in the sourcing, importing and selling of older classic cars both American and non-American and more modern vehicles, built before 1999. We are able to competitively price our vehicles as our overheads are low and we have the time to deal with each customer on an individual basis, providing you with a personal service you won't find at any dealers. 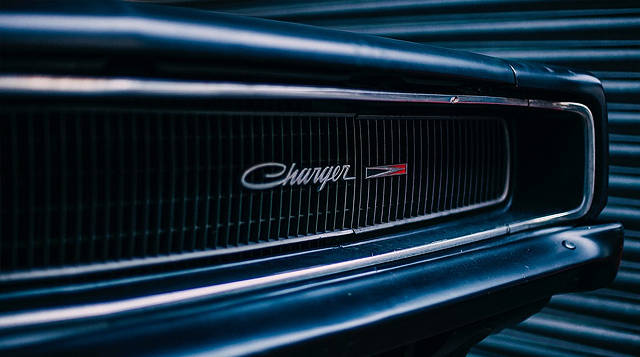 We also offer a Parts sourcing service, which is a great way of finding small things, such as Air Cleaners or Carburettor's, or even the harder to find objects which can be sourced from the USA, such as Trim or Panels. If there are any queries you have, or any enquiries about vehicles we have for sale, or even vehicles/parts you would like us to source, don't hesitate to contact us, either via Email or Phone. All contact details can be found in the contact section of this website.